Home renovations are rarely easy, and kitchen remodels are certainly no exception. As we mentioned in a previous blog post, kitchen remodels are one of the best investments you can make in your home, but it can be difficult to know where to begin. From the cabinetry you choose to the countertops you invest in, the number of choices to be made can seem endless. 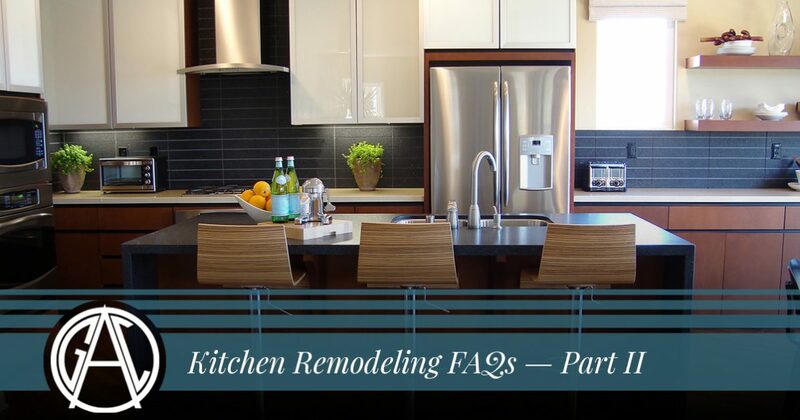 We took the time to answer some of the most common home remodeling questions we’ve received in a previous post, and in today’s post, we’ll provide you with even more answers to your kitchen renovation questions. After you’ve finished reading this post, get in touch with a member of Affordable Granite & Cabinetry Outlet to get started on a remodel of your own! 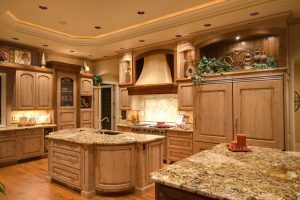 Which Countertops Should I Choose? 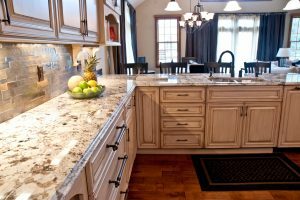 While you certainly can choose tile or another material for your countertops, we recommend that you choose granite countertops for several reasons. In addition to their uniqueness and beauty, granite countertops are incredibly durable and will last for decades. A simple annual or semiannual appointment to seal your countertops is all it takes to maintain a like-new appearance, and we know that you’ll love the refined and elegant look created by your new granite countertops. If you would like to learn more about granite countertops, then be sure to check out this blog post for more information! Will the Remodel Be Noisy? Construction is always noisy, but certain periods of your kitchen remodel will be noisier than others. The demolition phase will be particularly noisy due to the removal of large objects and the use of power tools. You will be given advance notice of these periods, but if you have small children or pets, then you may want to find an alternative location for them during these brief periods. Will I Be Able to Live in My Home During the Kitchen Remodel? Unless you’re having more than one room in your home remodeled, you should be able to live in your home during the remodel. We always strive to minimize the disruption to your life during a remodel, but as one of the most frequently used areas of the home, a kitchen remodel is inevitably somewhat disruptive. You may want to purchase dry goods that don’t require much preparation, or you can visit a few of your favorite local restaurants while we create your dream kitchen. We’ll have you cooking in your new kitchen as soon as possible! We hope that this post has answered more of your questions about kitchen remodels. Keep an eye on our blog page for future posts in which we’ll continue to answer some of the most common questions we receive about kitchen renovations. Stop by the Affordable Granite & Cabinetry showroom to view all of our cabinetry and countertop options. We’re located at 179 South Plank Road, and a member of our staff will gladly help you create the kitchen of your dreams! We look forward to working with you soon.